For Jon Harper, adolescence has been a revolving door of bullying, torment, and isolation. Sick of constantly looking over his shoulder, Jon vows vengeance on those who have wronged him. 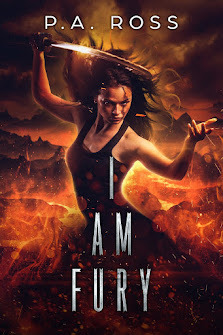 Enter Thorn: a dark angel of destiny or Jon’s undoing? 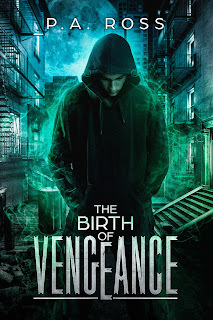 It is only with the help of this sultry new companion does Jon obtain the ability to wreak vengeance on his tormentors, through the power of the vampire formula. With the vampire formula, the user has the ability to transform into a vampire over night, complete with the awesome powers afforded to the living dead. Jon must only choose his path: redemption or forgiveness? For a young man in the throes of young love and awakened passions, revenge is a dish best served in the dead of night. In this all-new dark fantasy series Vampire Formula from P.A. Ross, imagine the world of vampires and forbidden love turned upside down. Will darkness and passion get the better of Jon Harper? Will the power of the night change him forever? 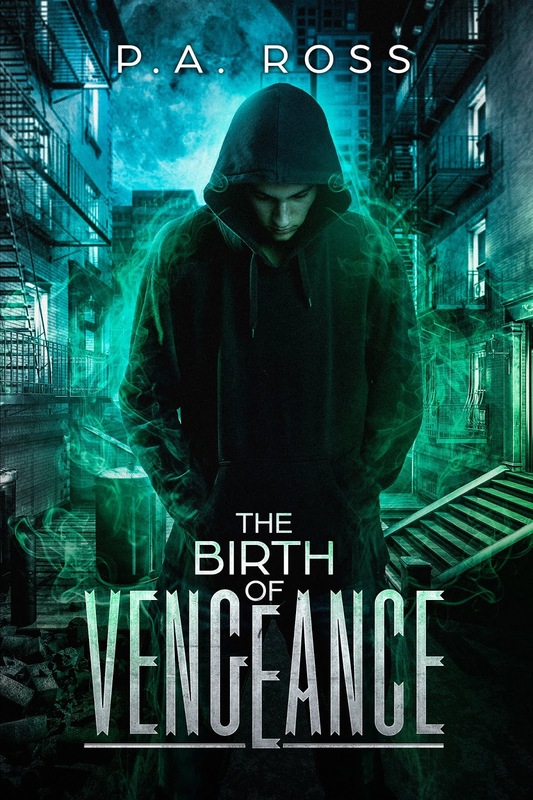 Find out in this first installment in the series, The Birth of Vengeance!